Having beaten Brock Lesnar at Summerslam and by winning the Universal Championship, Roman Reigns showed everyone who the new WWE star is. And while this was considered to be the fresh start for the industry, rumors about Lesnar leaving the WWE increased as he was supposed to compete for the UFC Heavyweight Championship. With Lesnar leaving, speculations suggested that we may watch another star in the ring for the 2019 Royal Rumble. And this is someone we know a lot about, and we watched him fight in the past. In fact, he is one of the legends of the WWE. Who can that be? 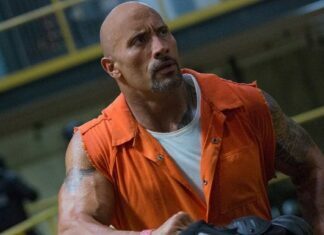 Dwayne Johnson, also known as The Rock is one of the betting favorites for the Royal Rumble. And if Johnson indeed appears and win that fight, he might go head-to-head with Roman Reigns at Wrestlemania 35. Some were skeptical of Johnson’s return, but when he was asked whether he considered something like that, he said that he couldn’t wait to get back in the ring. 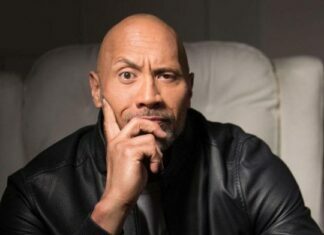 The odds of the Rock winning the Royal Rumble next year are 2/1. Just for comparison, the odds for John Cena winning are 12/1, Seth Rollins 8/1 and Daniel Bryan 6/1. 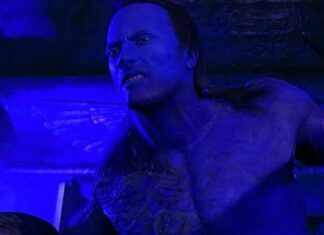 Nobody quite expected this, and we are not sure whether The Rock truly wants to return in the ring, especially considering his busy schedule and planned projects. However, watching him in a Royal Rumble and Wrestlemania would be a true joy. 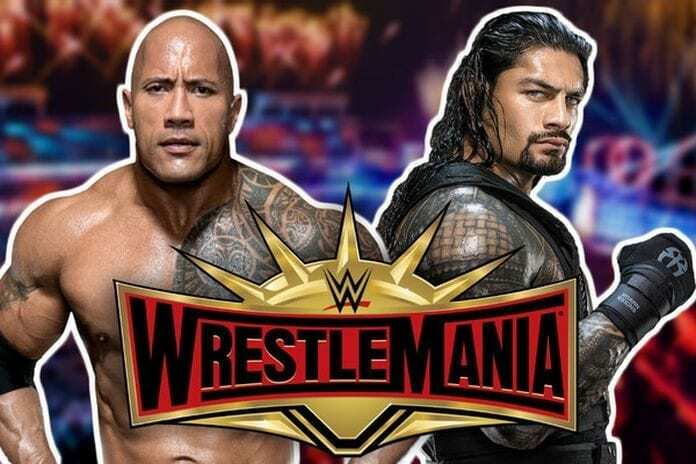 Since Wrestlemania 28, we have always had a part-timer in the main event, and some of the names are Batista, Lesnar and Triple H.
The story wouldn’t be hard to create for the Wrestlemania 35 in case Reigns goes against Johnson. It will be a match to determine who the best wrestler is in the Anoa’i family. Note that these are only rumors, but they may actually come true, especially since The Rock didn’t debunk speculations about returning to the ring.